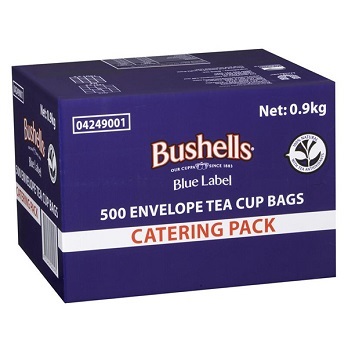 A tea for all occasions, the classic Bushells ‘Blue Label' delivers a quality brew every time. Delicious and full-bodied, this is the drop we've all grown up with. Cup after cup, it's just the cup to keep the conversation flowing. Catering box of 500 enveloped tea cup bags. Finely balanced richness, flavour, strength and aroma for the perfect tea. 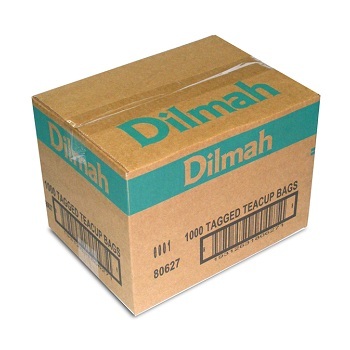 Dilmah is packed right where it is grown in the central highlands of Sri Lanka to guarantee its freshness and quality. 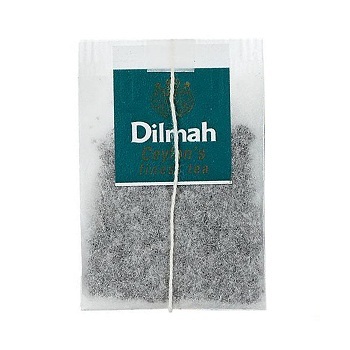 Revenue from the global sales of Dilmah is shared with the tea plantation workers and underprivileged people in the wider community. Box of 1,000 tagged tea cup bags. 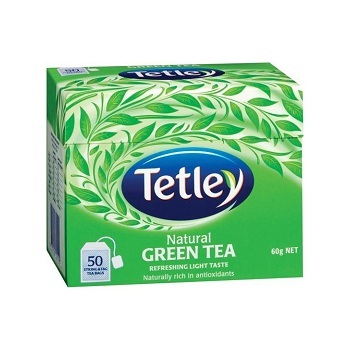 Tetley natural green tea has the taste of traditional Asian green tea. Smooth and mellow, is a light, refreshing taste that is not bitter, even when left in the cup. Naturally rich in antioxidants. Box of 50 string and tag tea bags.